Sozo Design empowers and equips creative young people in graphic design. We offer design learnerships, where high school graduates can learn, grow and teach others in design. We also partner with Educentre to equip high school learners with a basic understanding of design, as well as expose learners to design-related career opportunities. Sozo Design also offers professional graphic design services to businesses and organisations, with all proceeds channeled back into Sozo Design. The mission: To empower and equip gifted young people from Vrygrond in the area of graphic design. 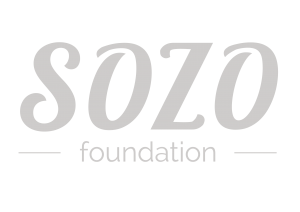 Sozo Design partners with Sozo Educentre to expose high school learners to career opportunities in the design field. Through the Sozo School of Design, we provide high school learners with training in the fundamentals of graphic design, as well as computer literacy. Our Design Learnership offers young people the opportunity to get hands-on work experience in graphic design. 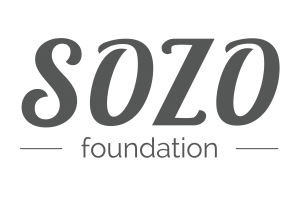 We offer an extensive range of graphic design services from which all profit is directed back into The Sozo Foundation.